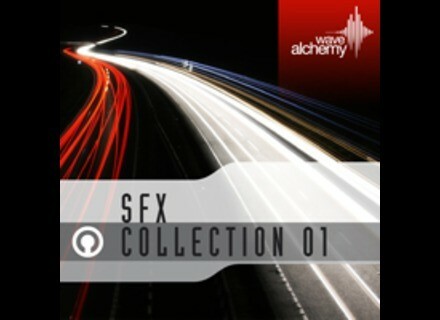 SFX Collection 01, Noise/Sound Design Sample from Wave Alchemy. 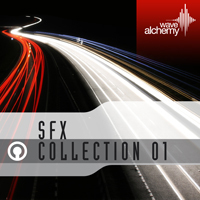 Wave Alchemy’s third release, SFX Collection 01, offers over 1.5GB of 24-bit 100% royalty free sound effects, created with vintage and new age electronic equipment. All of the sounds in this library have been crafted from the ground up with many being enhanced by classic processors such as the Eventide H3000 and Sherman Filterbank, Loopmasters say. Check out www.loopmasters.com/product/details/308 for more details. Puremagnetik VoxBox VoxBox has been developed as a one-stop solution for instrument building and sound design applications that require vocal timbres. Loopmasters Presents: Minimal Underground Techno Loopmasters present the Minimal Underground Techno sample collection, created from analogue machines. Cakewalk Announces Free Update When Buying SONAR 8 Cakewalk has announced a new promotion where users who purchase or upgrade to SONAR 8 Producer or SONAR 8 Studio will receive the next paid update to SONAR as a free download when released.